Anyone who has been to Florida knows that it is a state packed with amazing things to do and see – so much so that there is no way to experience it all in one shot. Located on the southeast coast of the United States of America, Florida enjoys a very comfortable year long climate (that can border on stifling in the summer at times!) and has a culture all its own compared to the rest of the country. It’s not surprising that the Sunshine State has the reputation of being the playground of the USA. For those who haven’t been to Florida and know virtually nothing about it, consider making it a part of your vacation plans sometime soon. It’s a great place to escape the winter blues or go with the kids for a fun filled adventure that will excite travellers of all ages. Regardless of your tastes or interests, there’s something in Florida just for you. You really can’t go wrong with club med in Florida if for no other reason than the state seems designed for this kind of holiday. Warm weather, beautiful beaches and a laid back attitude makes a stay at a Florida resort perfect for anyone looking to kick back and relax. With many options to choose from, you’ll have no problem finding a resort that catches your attention. Everyone loves a good theme park and Florida is the undisputed leader in this form of activity. 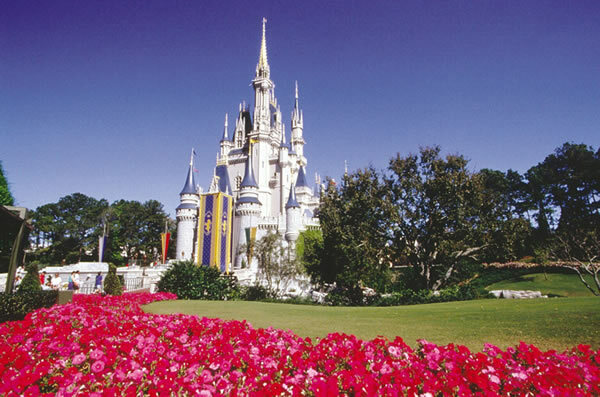 The Walt Disney World chain in Orlando boasts four main parks along with water parks and unique shopping experiences – even for those who have been to Disney theme parks other places around the world, the Florida ones are undeniably the best. In addition, Universal Studios has two parks related to its various movie properties; Busch Gardens as an interesting mix of roller coaster and zoo, and Sea World for all your marine enjoyment. 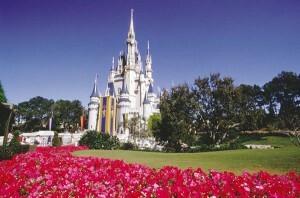 This is only a small number of the fabulous theme parks available in Florida and are waiting for you to visit. Much of Florida may seem to be inhabited and taken up by human activity but in reality, it’s a very wild and natural state. Home to the Everglades, minor swamps, forests and bogs, Florida is a nature lovers dream – so long as you don’t bother the alligators and other wild inhabitants! Florida is home to some of the best golf courses around, in addition to its sunny beaches and other recreation activities. It doesn’t matter if you stay on the Atlantic side, venture towards the Gulf of Mexico or head all the way down to Key West, you’ll find fun filled amenities that will be sure to keep a smile on your face during your whole stay. Perhaps the best way to spend any Florida vacation, particularly the first time, is by doing a little of everything. Don’t worry if you can’t see it all – there’s always next time!